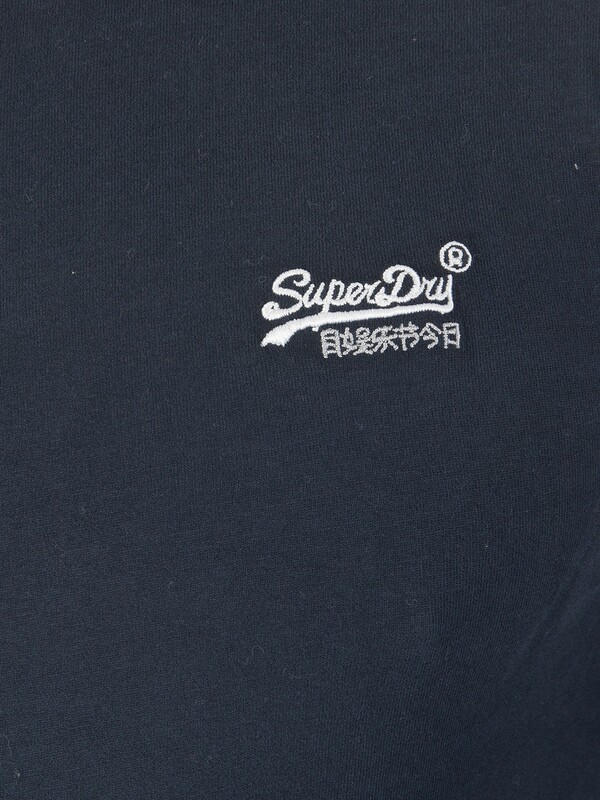 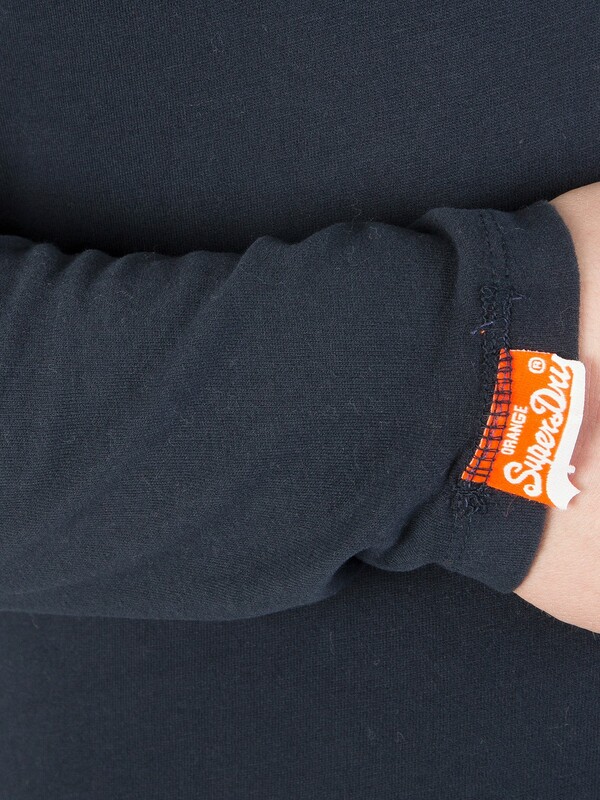 The Longsleeved Orange Label Vintage T-Shirt from Superdry comes in regular fit design. 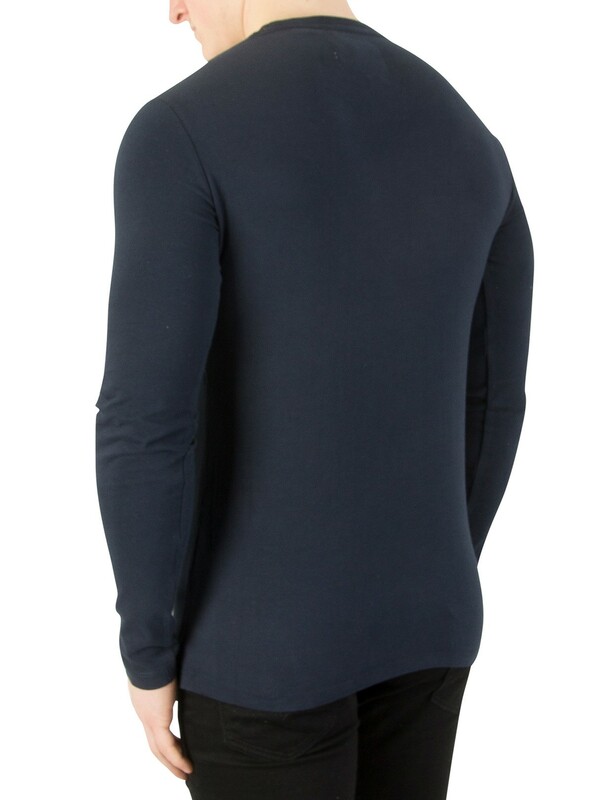 This tee also features plain pattern, long sleeves and crew neck. 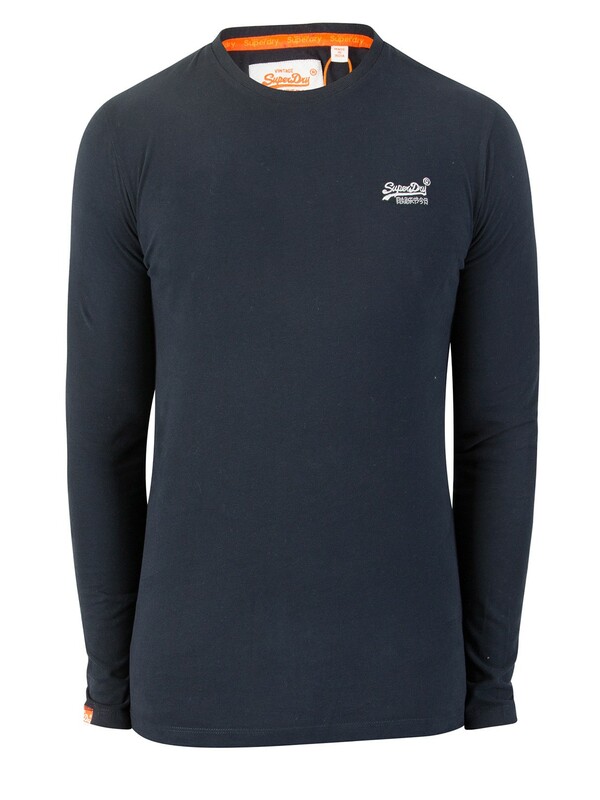 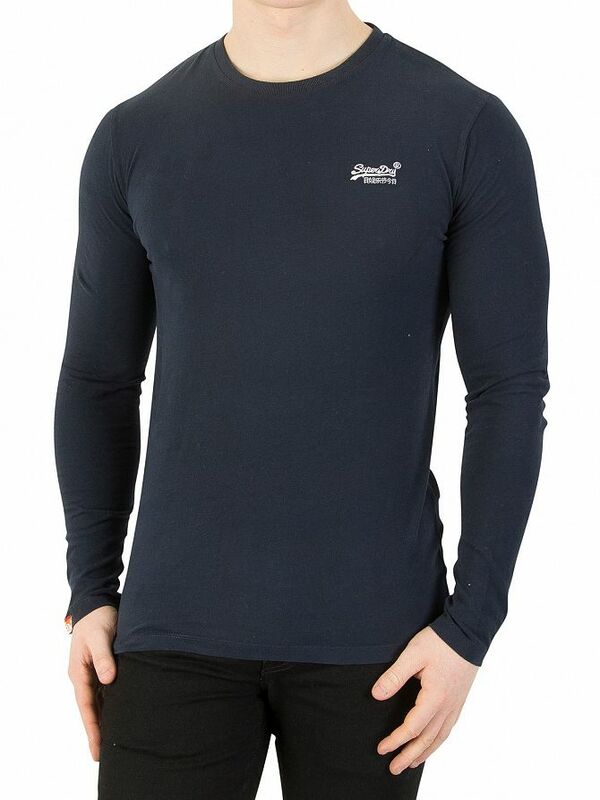 Featuring in Eclipse Navy colour, this tee for men has a brand logo on the left chest.